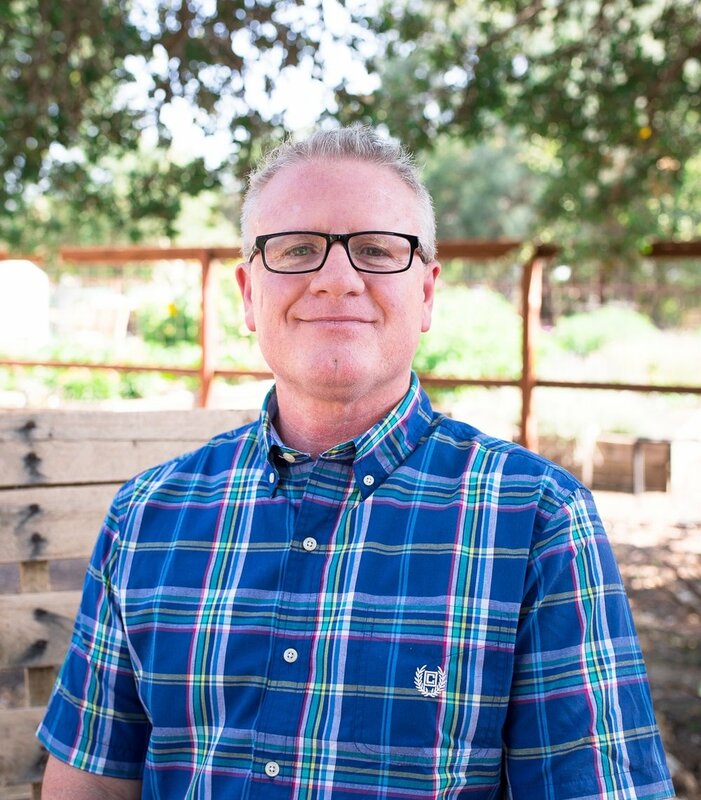 Through decades of executive leadership in the nonprofit world, Scott has combined his passion for people with his experiences as an entrepreneur to form an organization that helps at-risk youth reach their potential. His abilities to connect with youth and network with Sacramento-area leaders, have helped build a growing organization that is making an impact. Jacquie, a co-founder of Compassion Planet, has nearly 30 years of leadership experience in non-profit environments which has included event planning and fundraising. As an executive team member, Jacquie assists with CP's business operations. Lisa Charlebois is an author and adjunct professor with over 25 years of experience in Attachment and Trauma. Her professional career has included working with emotionally disturbed children in a residential treatment centers and clinical counseling. For over 25 years Conni has flourished in the retail industry as a business owner and entrepreneur, making her an incredible mentor to the CP trainees. Her talents in interior design are evident in Deer Creek Farm’s unique style. Conni’s warmth and creativity have made Deer Creek Farm a favorite destination and an award winning store. Candace Collins holds a Master of Arts in Organizational Leadership and works with our trainees in understanding and implementing the concept of “leader as servant”. Ms. Collins was the Program Manager of Continuing Medical Education for Dignity Health since 1989, retiring in 2012.